I Can’t Believe I’m Crocheting Socks Blog Tour and GIVEAWAY! In honor or National Crochet Month, we are giving away several crochet related items this month! Even at first glance, this book is awesome! 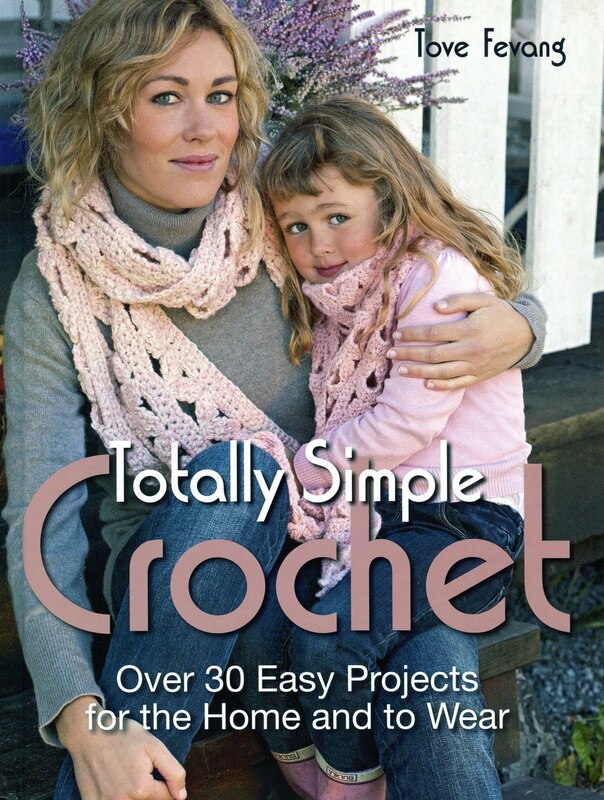 I love the fact that EVERYTHING you need to know about crocheting socks is included in this book. As a novice sock crocheter, I can see that this book has A LOT to offer someone who wants to learn how to crochet socks. But it goes much further than that and offers nine creative designs for every level of sock crocheter! This book is as complete as any crochet sock book that I have seen. There is so much helpful information. Not only does it contain really nice patterns for making socks from different techniques, it explains how to pick the correct yarn and supplies, how to insure that your crochet socks will fit perfectly and the different methods of constructing socks. And there is something for everyone: men, women and older children. Crocheting a sock that fits is one of the more important aspects of Karen’s instructions. One of the most frequent comments that Karen gets about her sock instructions is that “you can actually make them to fit your own foot”! She covers everything from yarn, types of yarn fibers, colors, heel types, sizing, construction and tools. All the patterns come in multiple sizes and there are lots of step by step colorful photographs for the beginner Basic Cuff Down and the Basic Toe Up Sock. I can’t think of one thing that has been left out of this wonderful book. 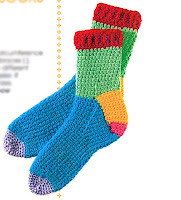 With her very complete instructions, Karen assures us that “Yes, we can crochet socks that fit and look great!”. Q: If someone were crocheting socks for the first time, which one or two pair would you advise that they start with? A: I would definitely start with the Basic Cuff-Down Sock (shown at left) first. Once that is mastered then try the Basic Toe-Up Sock! (shown at right). The hardest part of a sock is the toe, based on my classes. I find that if a student takes the cuff-down sock class first, they understand what the toe should be doing and that makes the toe up easier! 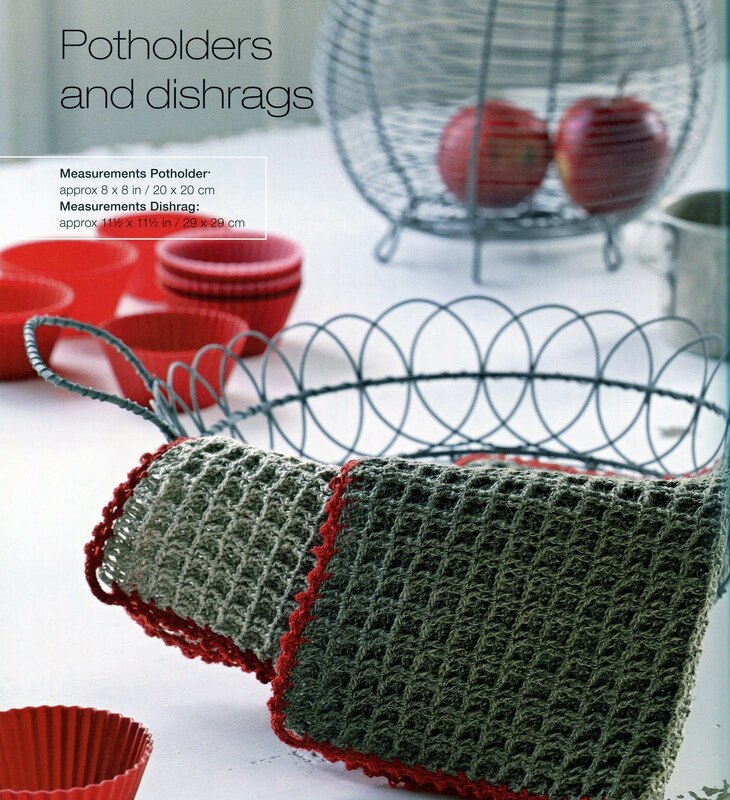 Q: Are there any patterns that would be considered to be for the Advanced crocheter? A: I would consider the Cabled Sock, the Lace Sock and the Cobblestone sock patterns for the Advanced Crocheter. In those 3 socks, stitch counts and knowing where to put the hook to get the texture/lace work to come out right, can be confusing at times. Counting and making sure your counts are right is crucial in order to get the cable, lacework and texture in the right places! One lucky reader will receive a copy of this great book, signed by Karen herself! In order to qualify for this giveaway, make a comment on this post telling us if you have ever tried crocheting socks before and what your experience was. PLEASE, PLEASE leave an email address or some other way we can contact you if you are the winner. One comment will be drawn randomly soon after the end of this Blog Tour, twelve days of socks! >I Can’t Believe I’m Crocheting Socks Blog Tour and GIVEAWAY! Sometimes when something doesn’t work out, (see previous post) we don’t realize that is because we are meant to do even better things. I completed the Easter purse to match the hat last night and I like it even better than the original one I intended to design! YAY! Here is a picture of the completed set. I hope to be able to post the pattern in my Etsy Shoppe later on today. Hooray for perseverance!! 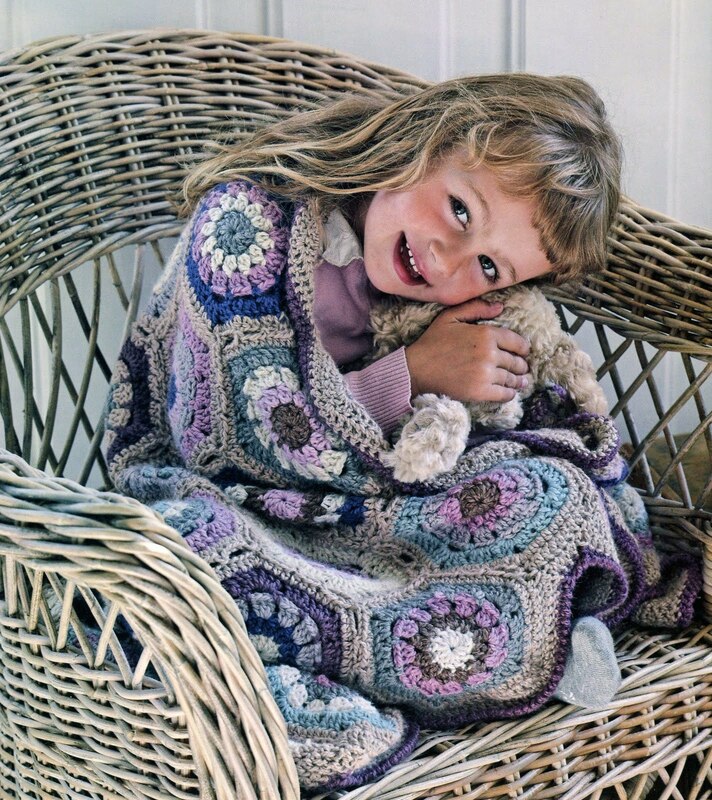 What first drew me to look through and then buy the book Crochet That Fits by Mary Jane Hall was the beautiful dress on the front cover. Who wouldn’t be drawn to it? 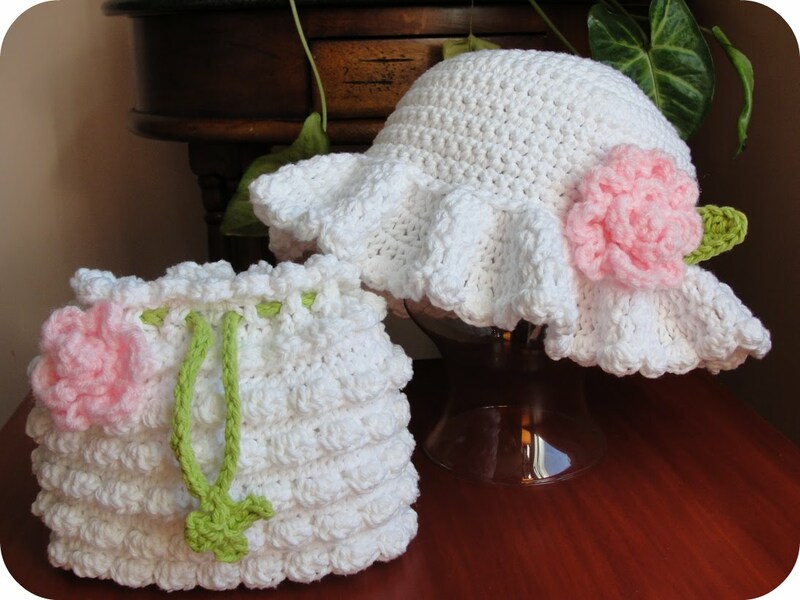 It is classy, trendy and very unlike so many traditionally boxy crochet garments. What makes it unbelievable, though, is that according to the book, this pattern is easy enough for an Advanced Beginner to make. What?? Are you kidding me? How can that be? Apparently, it’s Old Stitches, New Method that makes it possible. Crochet That Fits introduces a “new method of graduated stitching to make flattering fashions the easy way”. This is accomplished by using different sized stitches within the same row to shape the garment, eliminating the need for increasing and decreasing. 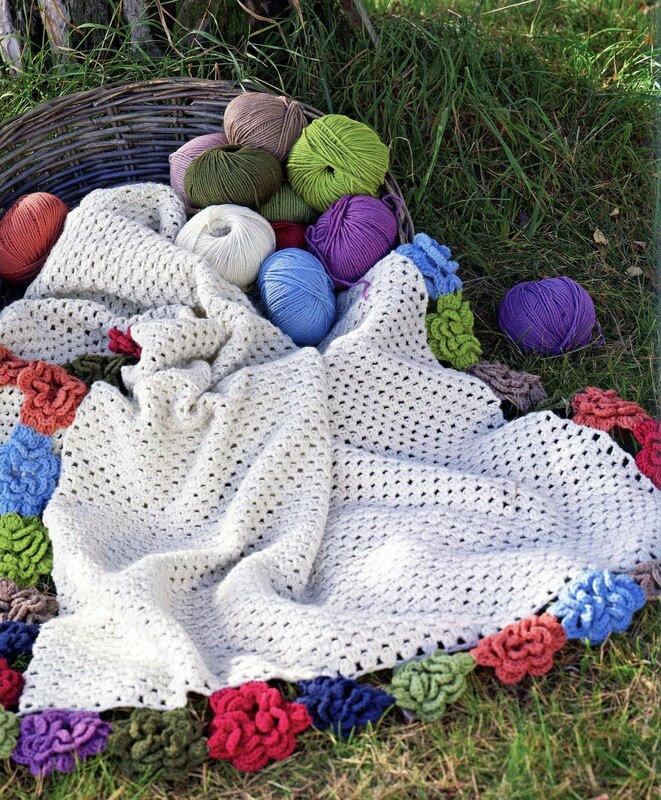 This method makes the projects in the book perfect for the beginning crocheter, who have been reluctant to try crocheting garments before now. Not only that, you can learn to crochet garments that are form fitting, soft and drapeable and flattering to the figure. In crochet? How cool is that? Mary Jane says “several different pieces can be made from the same fundamental design”. It all starts with Six Designs from One Basic Pattern, which shows the incredible versatility of this pattern! 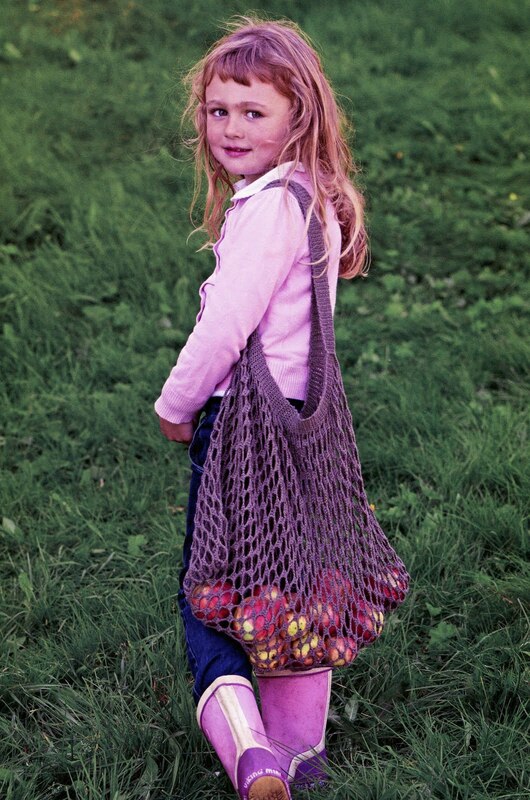 You can create a cape, skirt, arm warmers, poncho, hat and purse, all from the same pattern. The book goes on to teach you how to adjust the patterns to fit any shape, all the while creating some lovely fashions and accessories. There are 33 in all in the book. Even non-beginners will have fun crocheting and creating items using this new method of shaping; especially since it will be so much easier to get the perfect fit with all of Mary Jane’s helpful tips and techniques that are included. 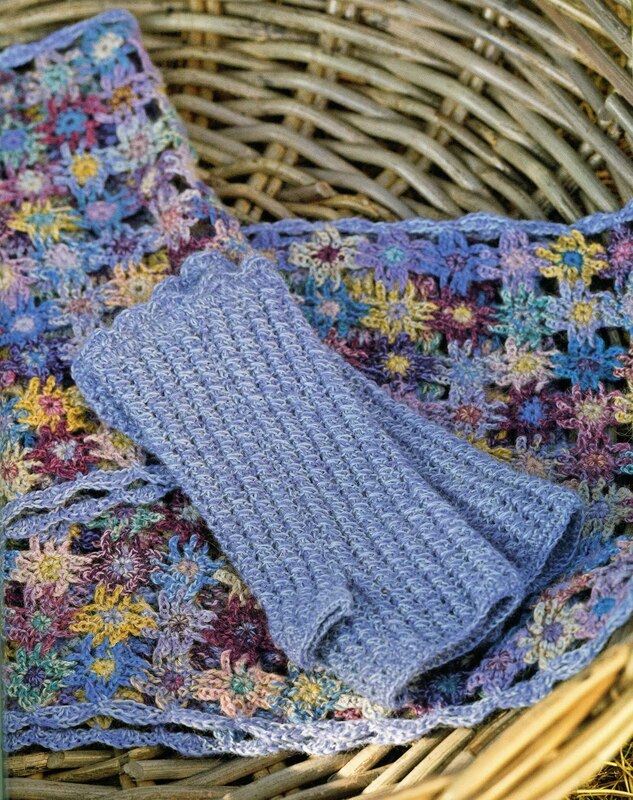 ♥ A+ I especially love that Mary Jane gives several suggestions for yarn choices for almost every project. 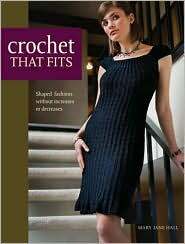 Crochet That Fits is also the winner of the Best Crochet Book for 2008, as voted by the members of the Crochet Liberation Front in their annual Flamies Awards. You can read more about Crochet That Fits on Mary Jane’s own website: MARY JANE’S CROCHET.